Driving under the influence will have a profound effect on your life. 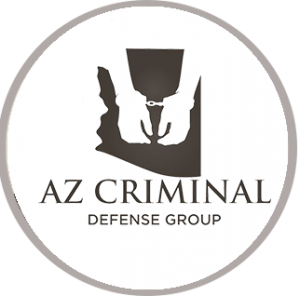 If you’re not a US citizen, a criminal charge under Arizona DUI will affect your immigration status. The exact scope of the ramifications will be dependent on the severity of the violation and the individual’s status. In Arizona, you will be charged with driving under the influence if your blood alcohol content (BAC) exceeds 0.08 percent or if you’ve taken illegal drugs before getting in the car. This rule applies both to the US citizens and to individuals who are in the country on a green card or a visa. The green card does not ensure protection against deportation whenever a person faces criminal charges. 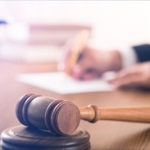 Depending on the severity of the DUI and whether it occurs for the first time, a person may eventually face an immigration court hearing. In this situation, the judge will decide whether deportation is a just punishment for the crime that the individual has committed. Obviously, a first-time DUI isn’t going to lead to such serious ramifications. Still, aggravating factors will be taken in consideration. A person that has a clean criminal record and no history of past traffic violations will not face deportation threats in the aftermath of DUI. While there will be a penalty, the immigration status of the individual will remain unaffected. It will be up to the immigration court to examine the specifics of the situation and to determine whether an aggravating factor was present. As you can see, some of these possibilities are open to interpretation. Thus, an immigrant who commits a DUI will sometimes be left to the mercy of the court (especially if they don’t get professional legal representation). Getting deported is probably the biggest concern of individuals who still don’t have US citizenship. 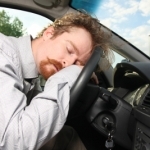 While this is the worst-case scenario, a DUI conviction can be linked to various other penalties. Having a DUI on your record could have a negative effect during a naturalization interview in the future. This record will remain visible for a long period of time and its effect can’t be expected to be short-lived. Individuals who commit DUIs in Arizona will also have their licenses suspended, they may have to spend some time in jail and pay a fine. These penalties apply both to US citizens and to immigrants. As Arizona DUI will affect your immigration status, it is imperative to consult experienced immigration lawyer. 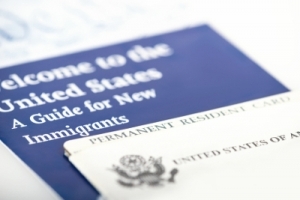 The information listed in this guide so far refers to the situation of individuals who are legally in the US. Illegal immigrants will have to deal with even harsher consequences if they get charged and found guilty of driving under the influence. An illegal immigrant is in the country unlawfully. Adding DUI to the mix will make an immigration court wonder about the good moral character of the respective individual and whether they deserve to remain in the country. Any type of DUI in this situation (standard, aggravated, extreme or super extreme) can lead to the initiation of removal proceedings. 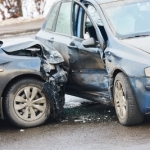 The assistance of both DUI and immigration attorneys will be of paramount importance in such situations. 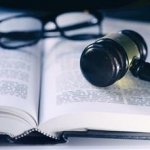 An experienced lawyer can help you prove that you are of good moral character. To do so, a lawyer will be burdened with the task of proving to the court that an individual could be an asset to the country, regardless of the criminal charge. Accomplishing such a goal, however, is incredibly difficult. Refraining from drinking and operating a vehicle is the best approach if you want to ensure a lengthy and happy stay in the US, otherwise an Arizona DUI will affect your immigration status. What Happens to Passengers When Arrested for DUI in Arizona?